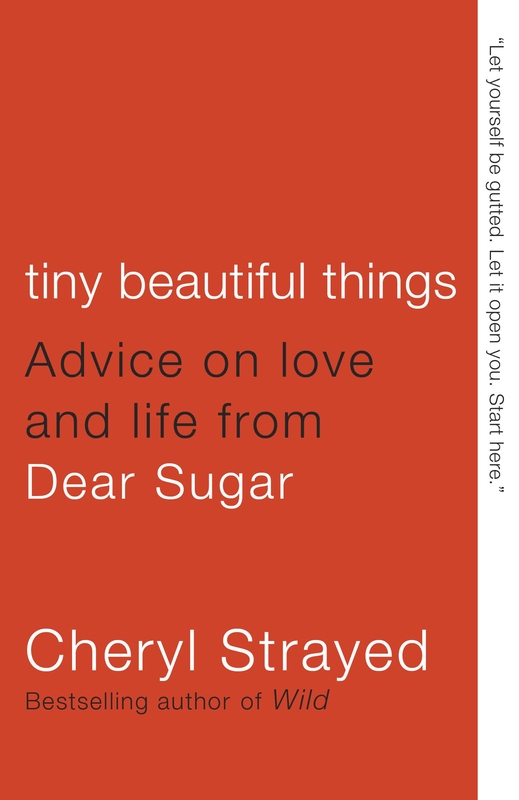 This entry was posted in Book Review and tagged Advice column, book review, Cheryl Strayed, Classical Studies, Creative Writing, literature, Santa Cruz, Tiny Beautiful Things, UCSC, University of California by Book Club Babe. Bookmark the permalink. I read Wild and loved it. It was profound for me on many levels but I worried reading another of her books might reck it for me. Glad to her this is not the case!